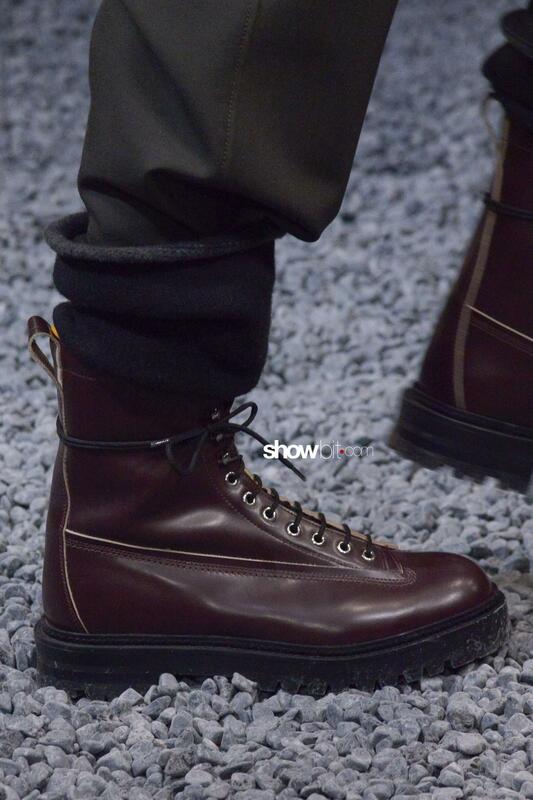 Always in step with the concept that stands behind each collection, the shoes contribute in giving the finishing touch to the final result. 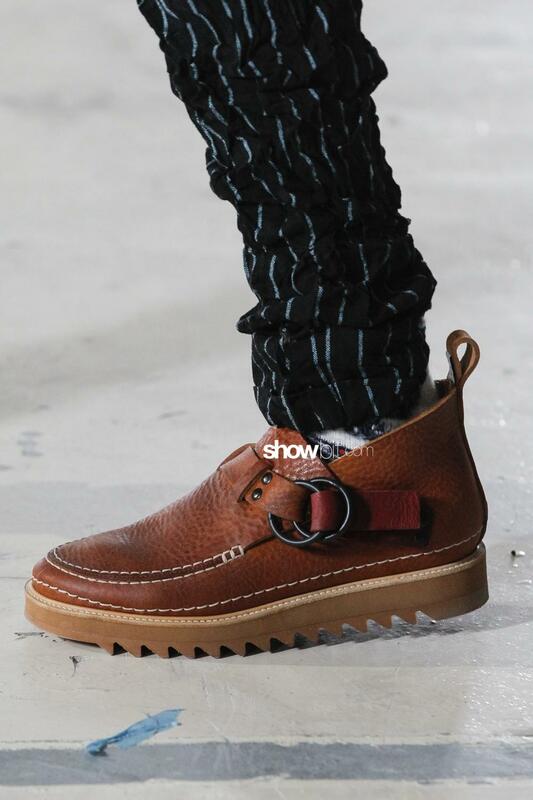 Bearers of a manual knowledge that is handed down over generations; they are produced by little and exceptionally skilled ateliers – often acquired and absorbed onto the big brands – or realized by the brands themselves in order to ride the wave of the latest fashion trends. 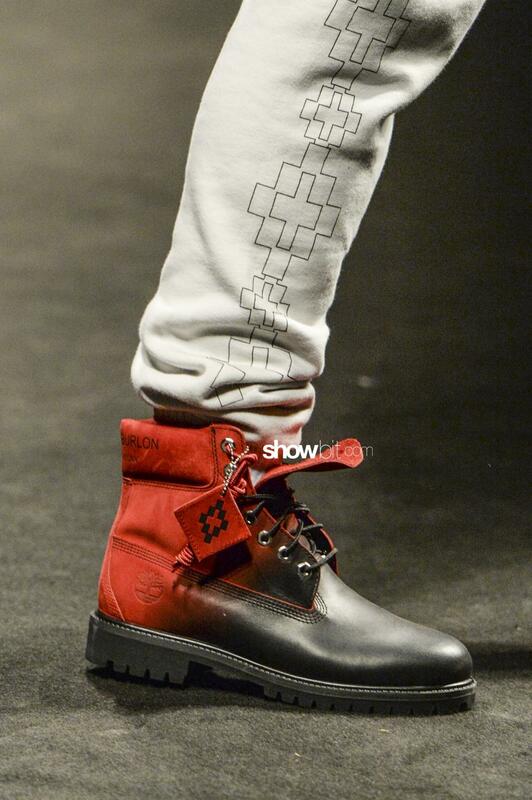 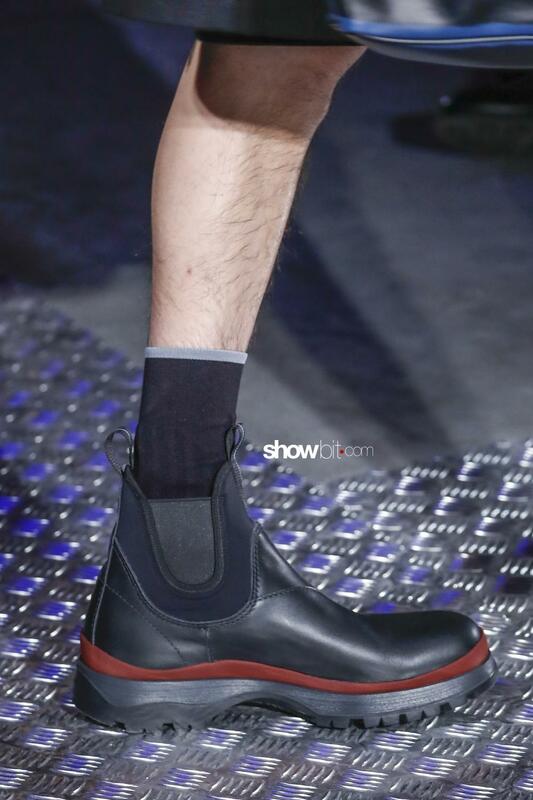 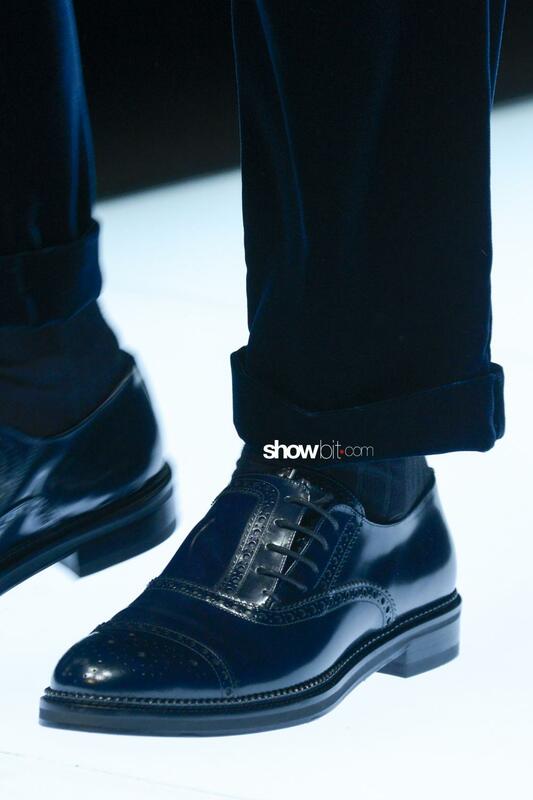 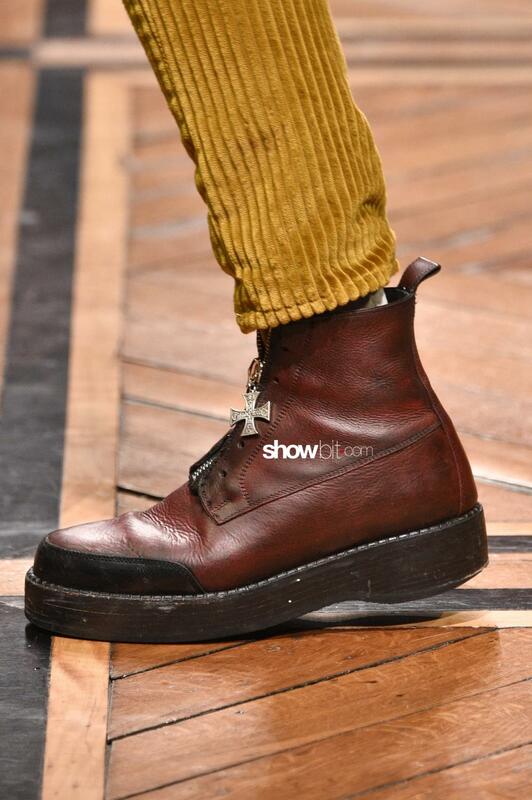 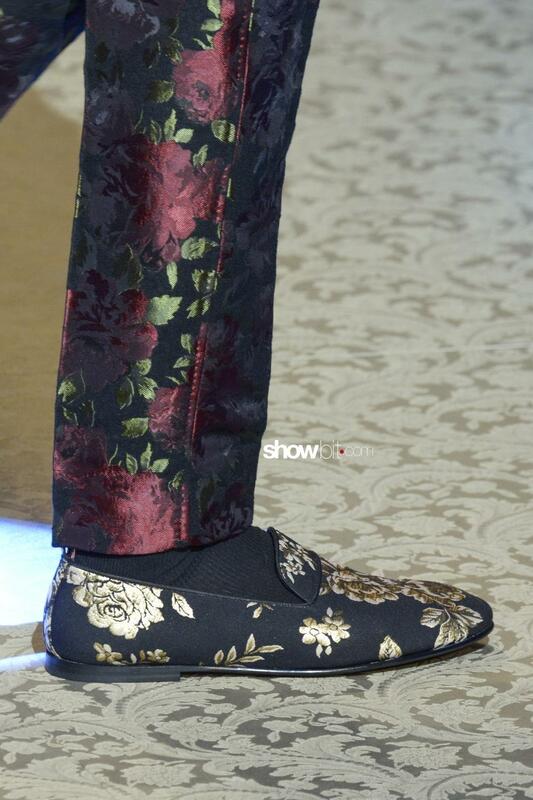 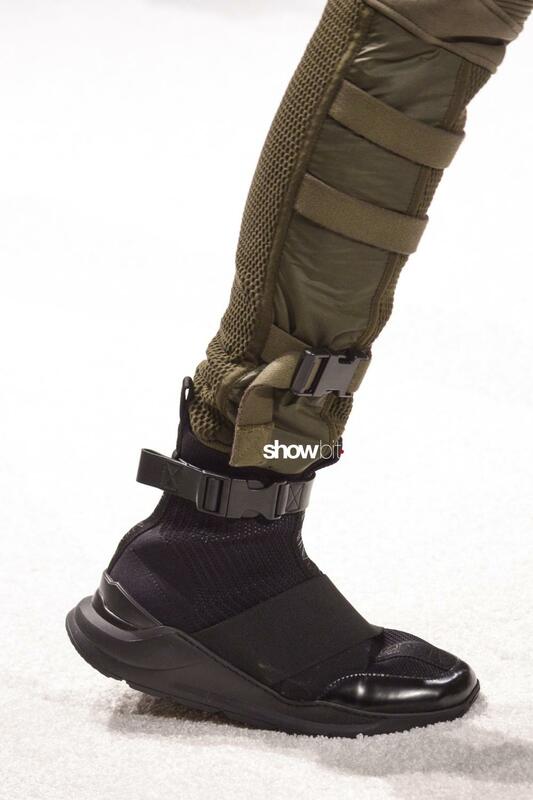 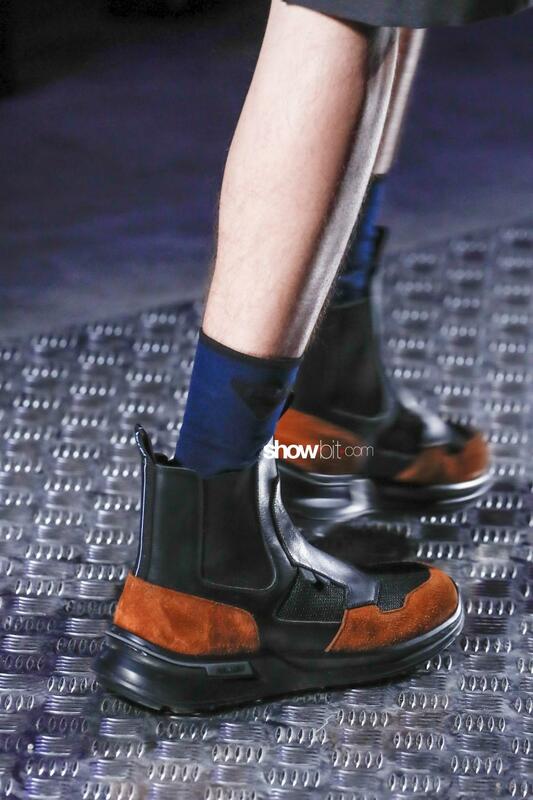 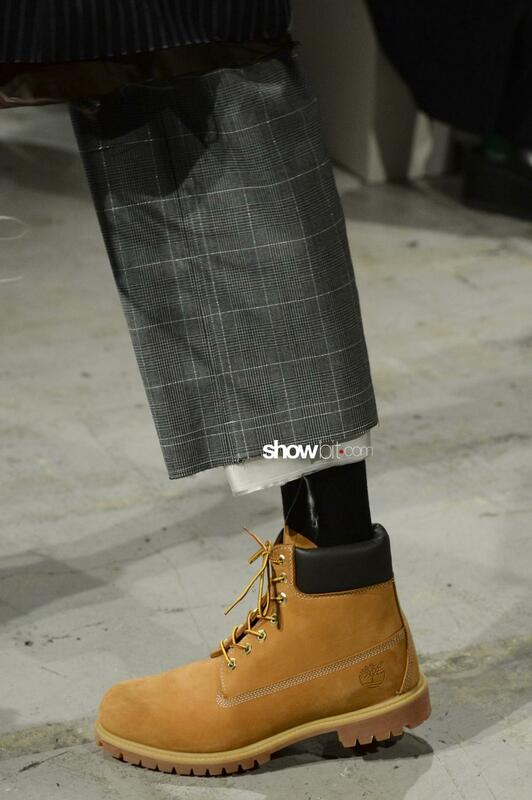 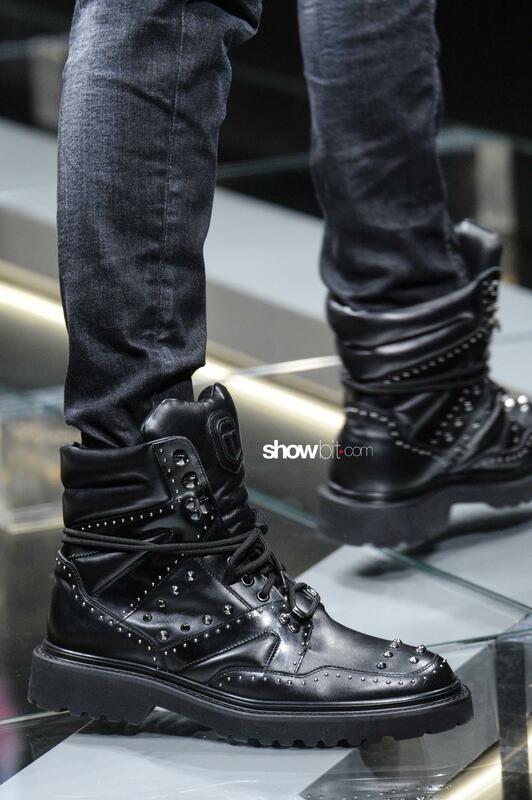 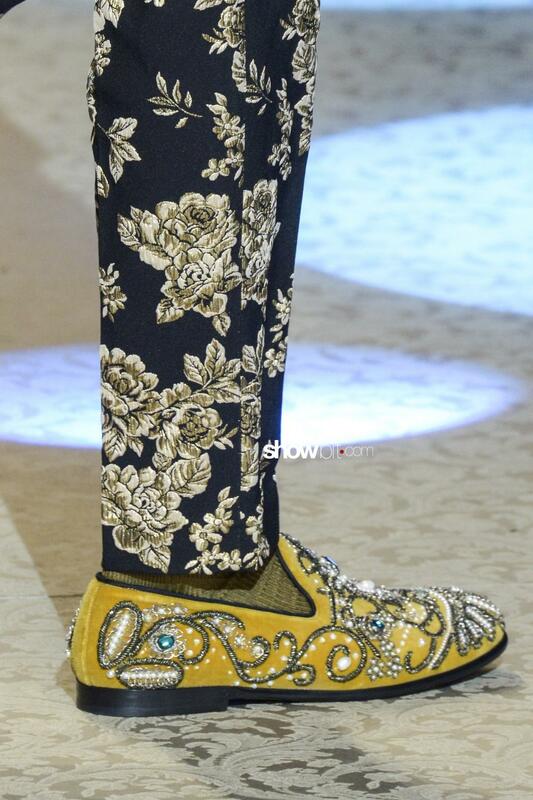 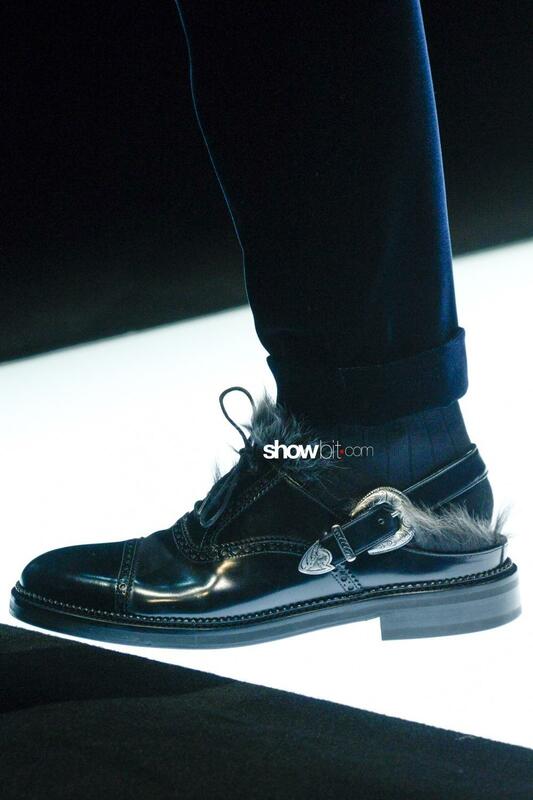 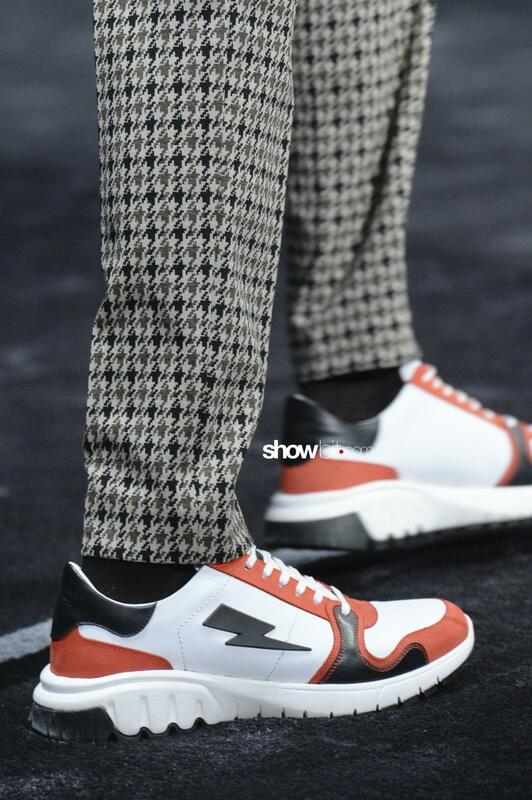 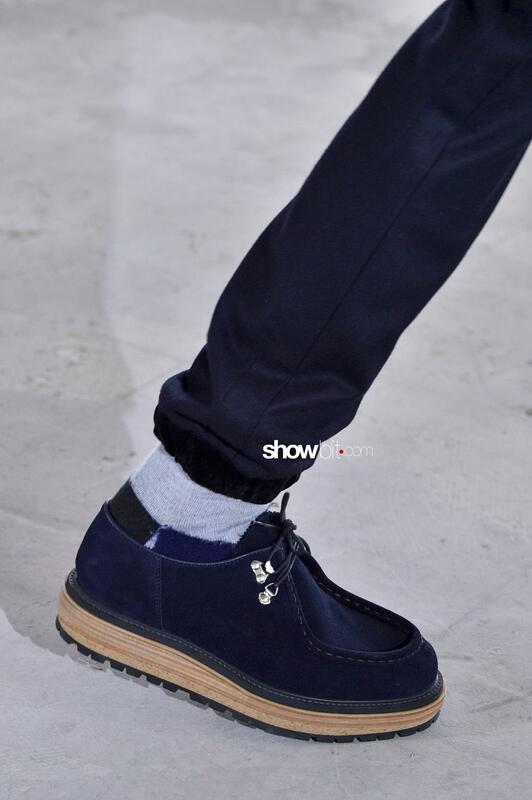 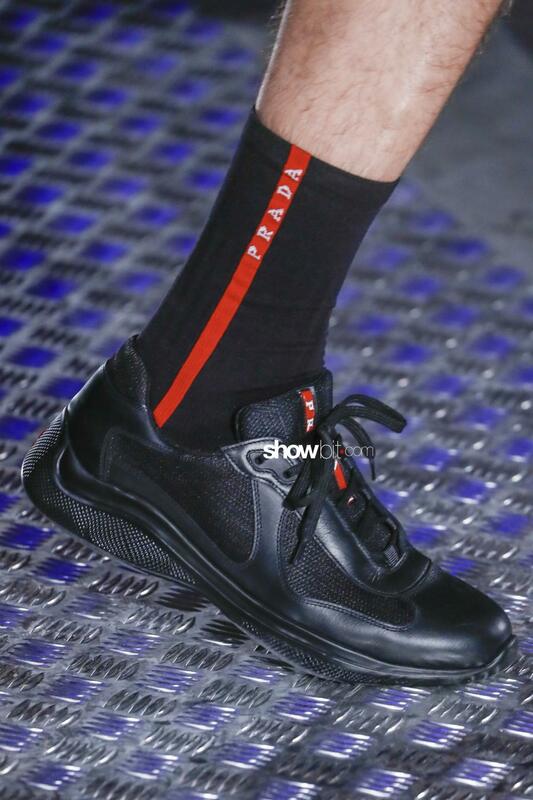 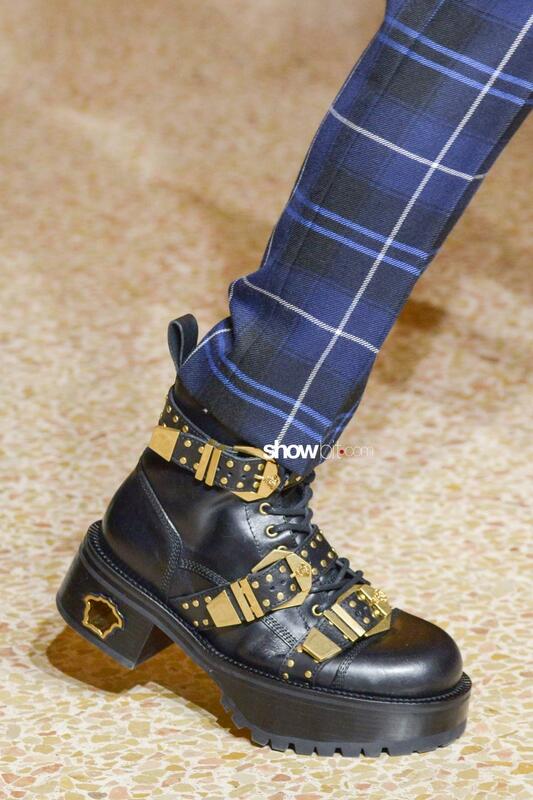 Take a look at our selection of the most interesting man’s shoes we saw on Milan and Paris catwalks!